Avoiding self pity . . If I keep my food in a refrigerator, my clothes in a closet, have a bed to sleep in and a roof over my head – I am richer than 75% of my brothers and sisters. 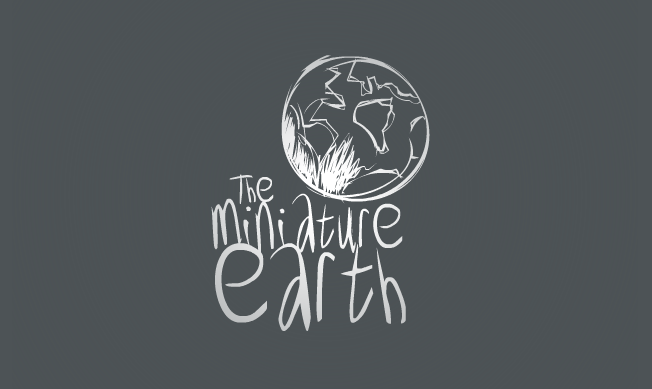 Visit the miniature earth and watch the short presentation that gives a global perspective on how our lives compare with our brothers and sisters. If I am tempted to feel sorry for myself . . . I have a lot to appreciate first.